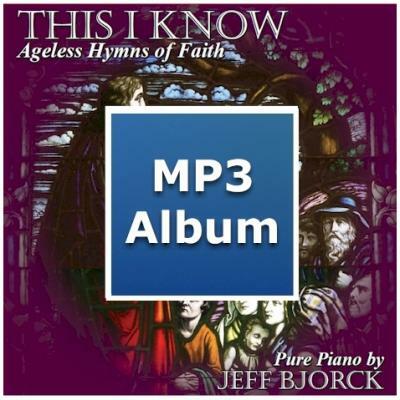 Bjorck's fourth solo piano release features his fresh, sensitive, and evocative arrangements of fifteen timeless sacred melodies, providing the listener with almost 75 minutes of spiritual and emotional retreat. This CD includes remastered versions of the six hymns originally appearing on his first three CDs, but also contains 9 new original arrangements. Lou Carlozo of Christian Century Magazine noted that this CD conveys a "spirit of artistry and reverence."